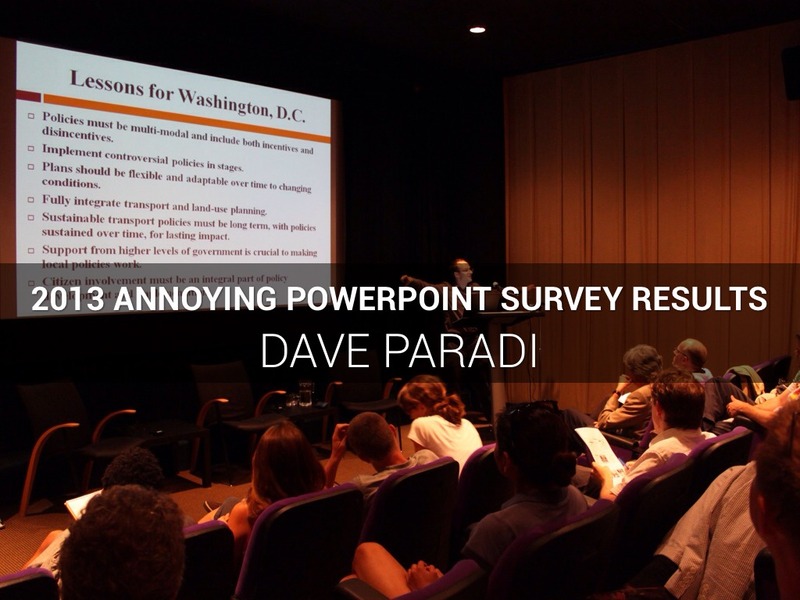 Results of the 2013 Annoying PowerPoint survey, conducted by Dave Paradi. A total of 682 responses came in, and the message for presenters is clear: A lot of you don’t understand how to create and deliver an effective presentation, and audiences are getting more fed up about it. The first key insight from the survey is that presentations are becoming a more common form of communication. 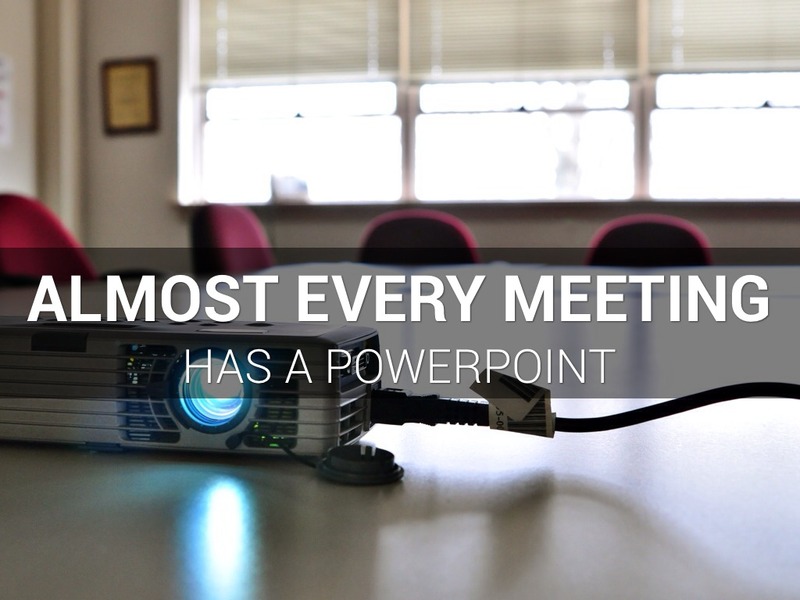 In the survey, 25.5% of respondents said that they see, on average, one or more PowerPoint presentations each day. This number has increased from 13.4% in 2007, to 14.2% in 2009, to 19.7% in 2011, and now 25.5%. 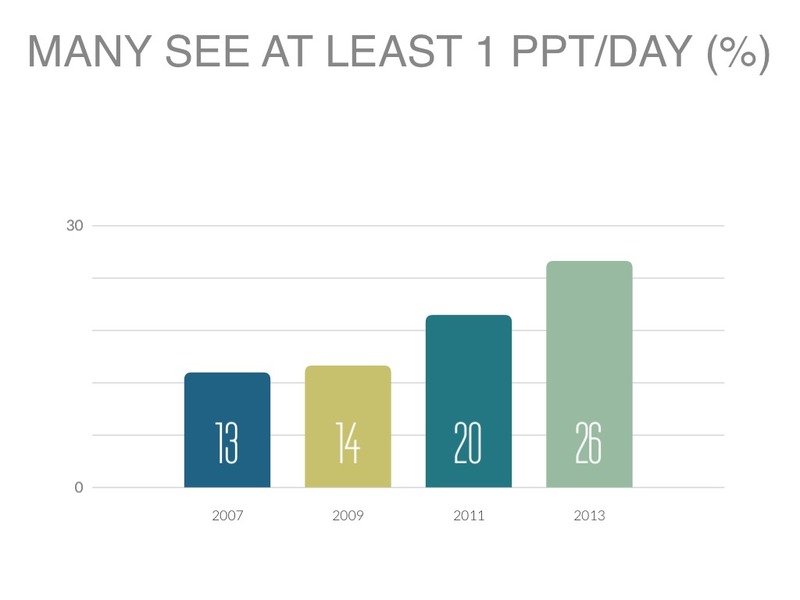 This is an almost doubling in the number of people seeing at least one presentation per day in the last 6 years, an average growth rate of 15% per year over that time. 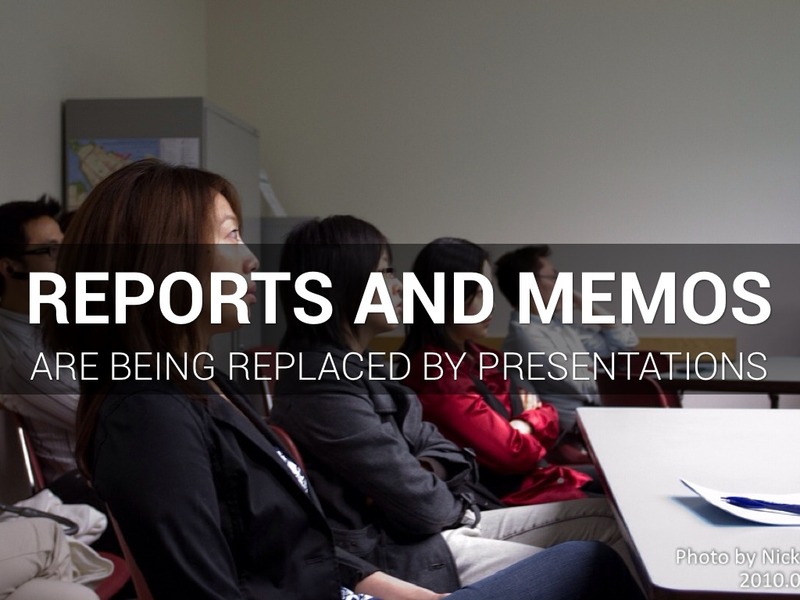 Many of my clients are telling me that almost every meeting has a PowerPoint presentation and reports and memos are being replaced by presentations. Does it make sense that so much of communication in organizations is shifting towards presentations? Not necessarily. 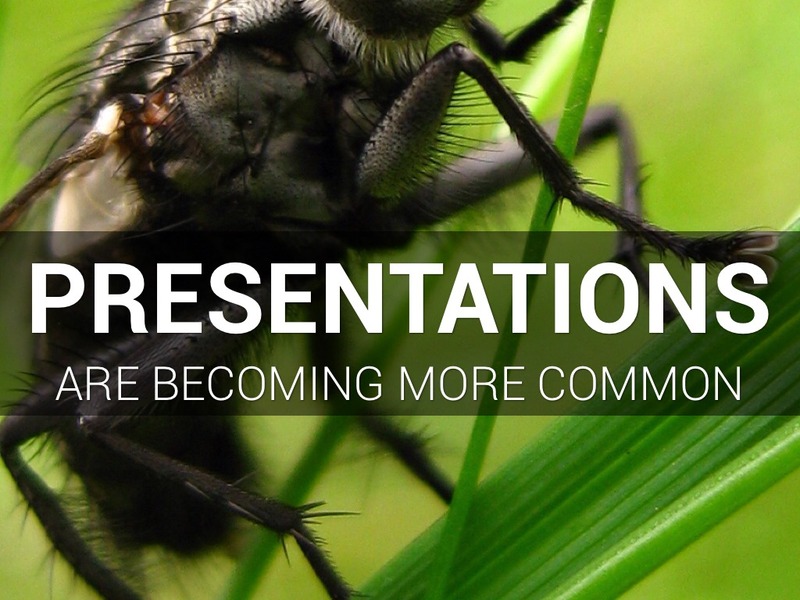 More people are recognizing that their time is being wasted with presentations that really should have been written documents e-mailed for everyone to read. In the survey I give people a choice of twelve things that can annoy an audience member about a PowerPoint presentation and ask them to select the top three. 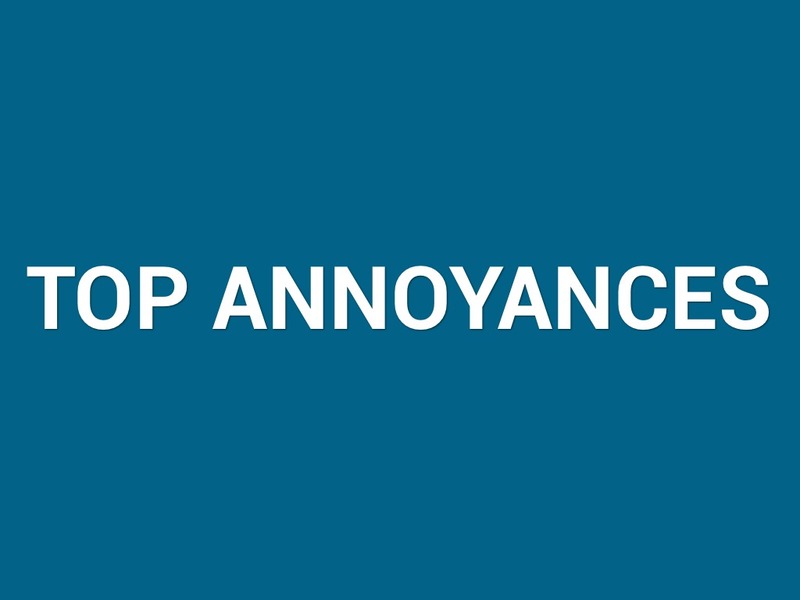 The number one annoyance, and the top three annoyances, have not changed since the last survey. Reading the slides to the audience is still the most annoying thing a presenter can do, by a wide margin. 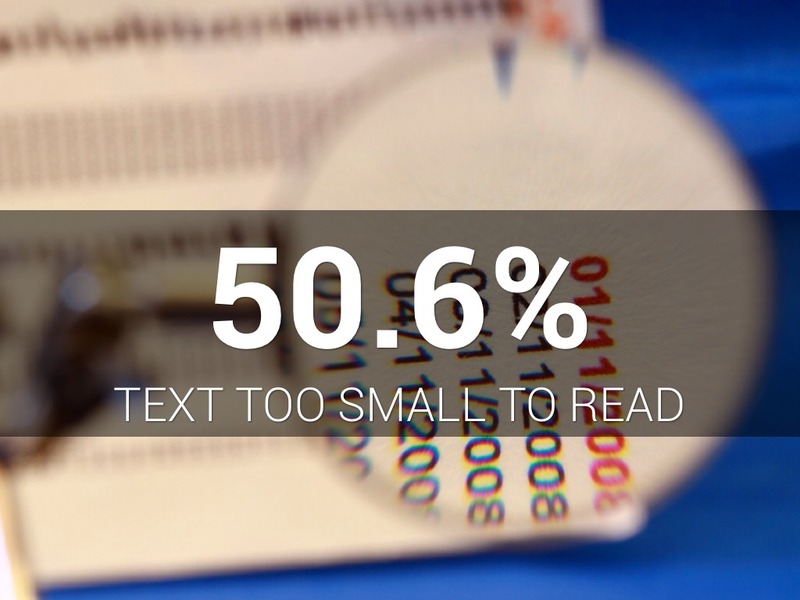 In second place, using text that is too small to comfortably read was cited by over half the respondents. It continues to amaze me what font size some presenters use on their slides. One of my clients has set the record for me in terms of smallest font I have seen used on a slide – 4 point! As I explain in my workshops, “If you ever hear yourself say, “I know you can’t read this,” just turn off the projector.” As the survey clearly indicates, you are annoying the audience by using text they can’t read. In third place was using full sentences instead of bullet points for text. 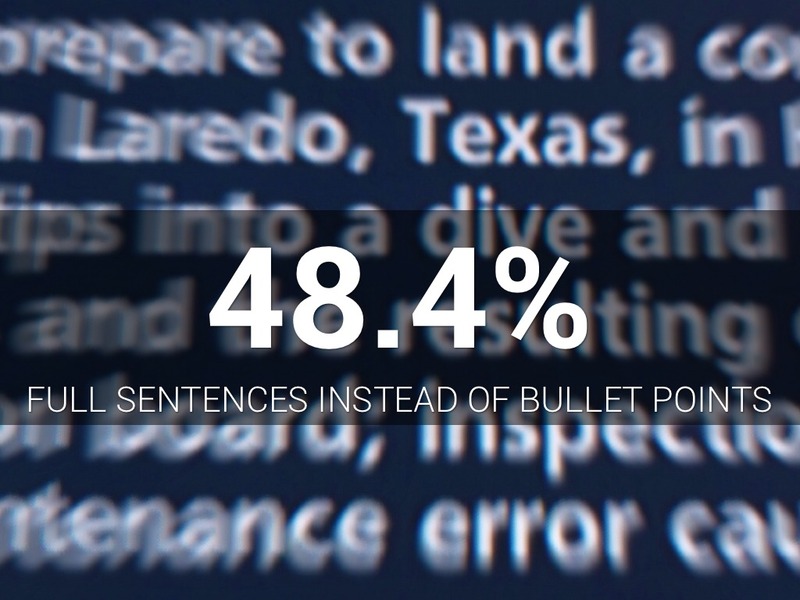 Full sentences encourage reading, which leads to the most annoying thing a presenter can do. The next group of four responses in the survey again stayed the same as the previous one. There was some movement in this group from the last survey and some minor shifting of percentages, but this group stayed a measured distance from the top three and well above the other responses. There are two key messages I think presenters can draw from this group of responses. 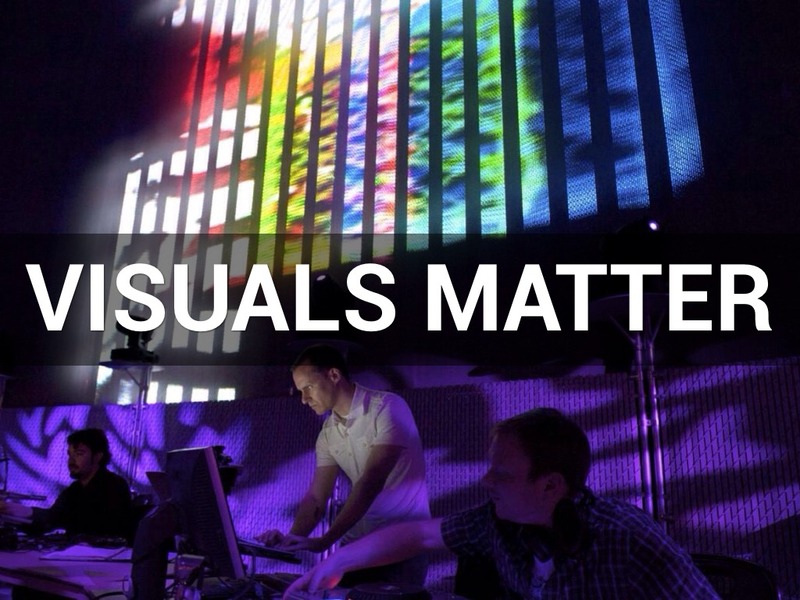 One key message is that presenters need to learn how to create clear visuals. 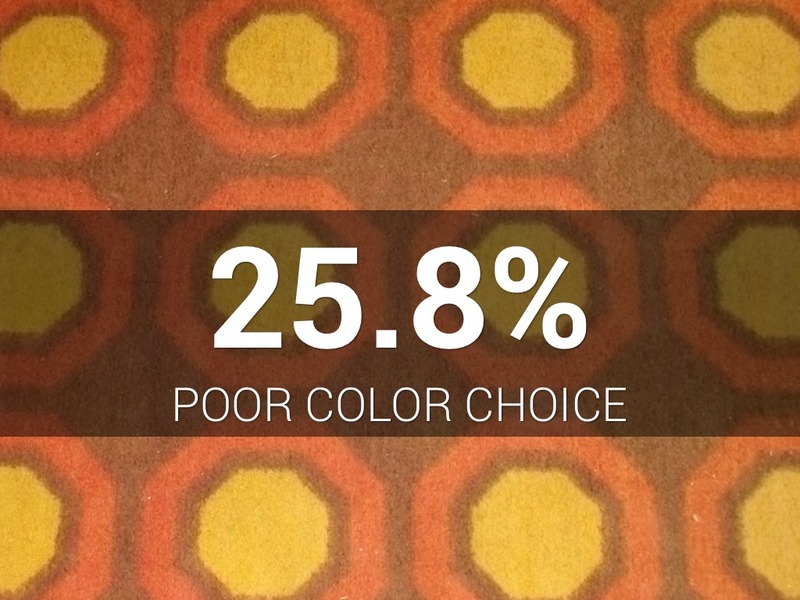 Confusing graphics in colors that can’t be seen won’t help communicate your message. This is where presenters need to get some help in learning what visuals work and how to create them so they are clear and not confusing. 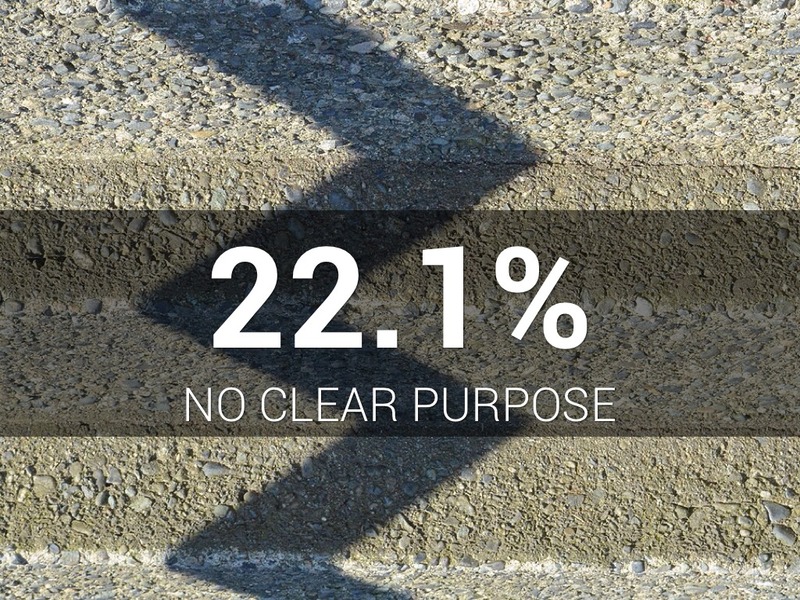 The second key message is that audiences really want you to craft a clear message that has a flow and purpose. Too often presenters skip the planning of their message and start by creating or copying slides into a PowerPoint file. Step back and take the time to consider the goal of the presentation, where the audience is now, and what you need to communicate in order to move them from their current knowledge to where you want them to be. 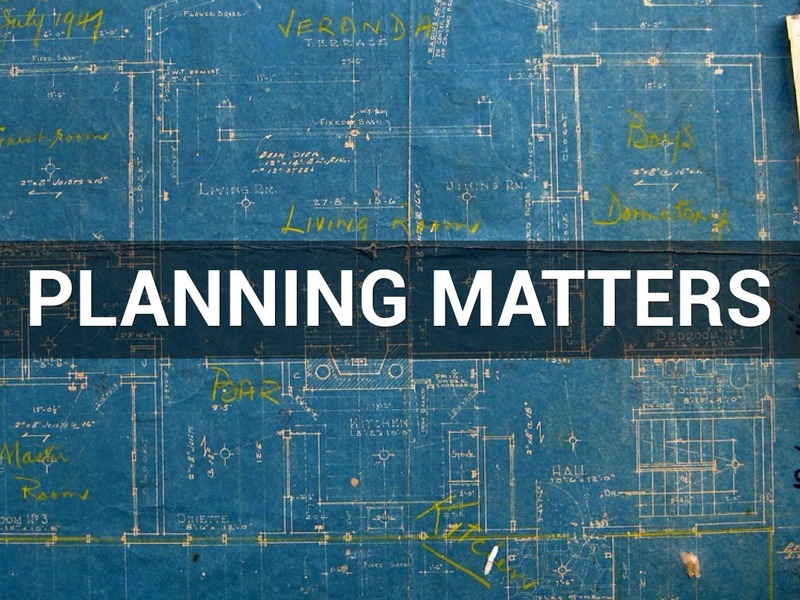 Only after you have a plan for your message should you consider the role that slides may play in communicating that message to the audience. While I ask respondents to select only 3 of the 12 choices, some feel the need to select more than 3. The average number of responses this time was 3.65, a jump from the 3.30 average number of responses in the last two surveys. What this indicates to me is that audiences are less tolerant of poor presentations and are expressing more frustration when filling out the survey. I also saw an increase when I asked how many of the presentations they see suffer from these annoying habits. In this survey, 50.1% of the respondents said more than half of the presentations they see contain some of the annoying habits. This proportion has increased from 33.1% in 2007, to 39.0% in 2009, to 42.8% in 2011, to now 50.1%. I asked respondents to write in three words or phrases (positive or negative) they commonly hear in their organization about PowerPoint presentations. I took all the words and phrases, excluded some common nouns, and created a word cloud to show the most common descriptive words the respondents used. 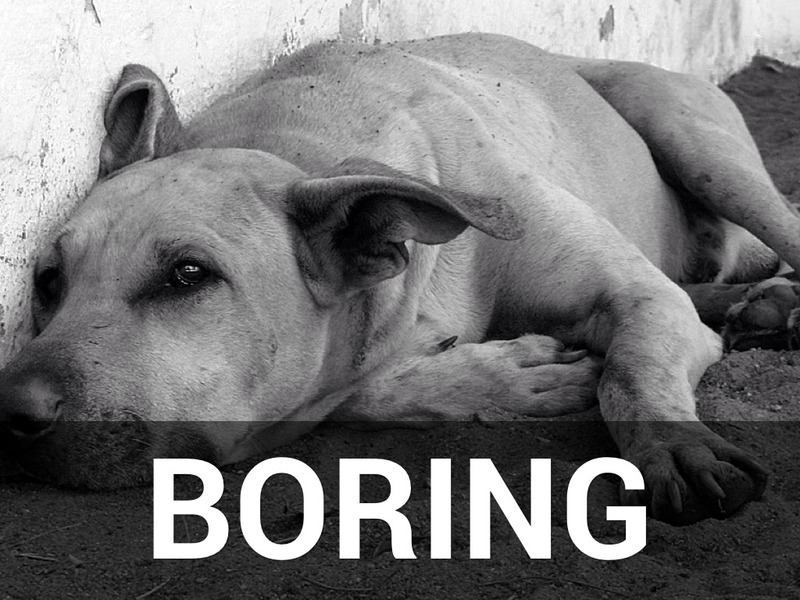 "Boring" stands out far above any other word. Why are audiences bored? Because they don’t understand the message and feel they are wasting their time. I don’t think that boring refers to the presenter not having content that the audience wants or needs to hear. The audience wants to hear the information, but it is so poorly organized and presented, that they gives up trying to figure it out and decides that this was a waste of their time. Often it is because the presenter didn’t take time to decide what the core information was, and just does a “data dump” presentation. 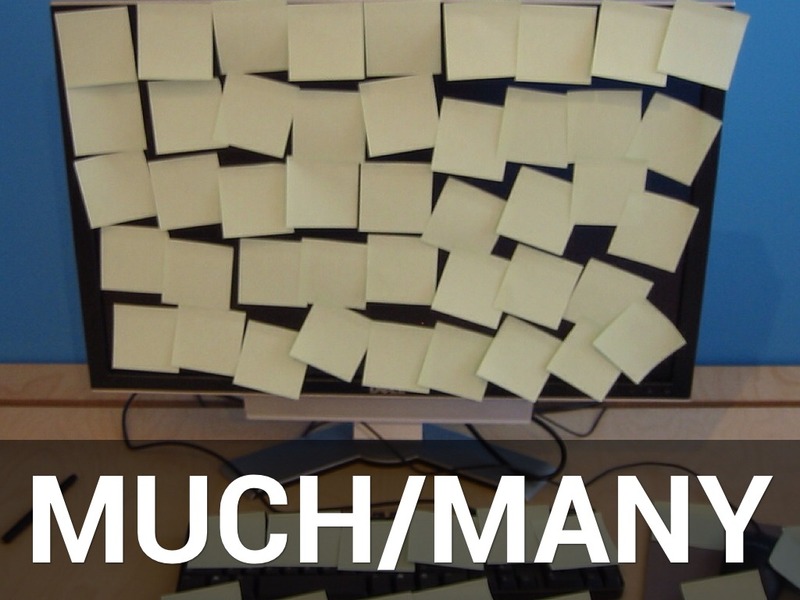 The issue of information overload is reinforced with the prominence of words such as "long," "much," and "many." Too much information is being included in presentations, information that is not helpful to the audience understanding the message. Presenters need to learn how to pare down the information they have and create a focused message for the audience. 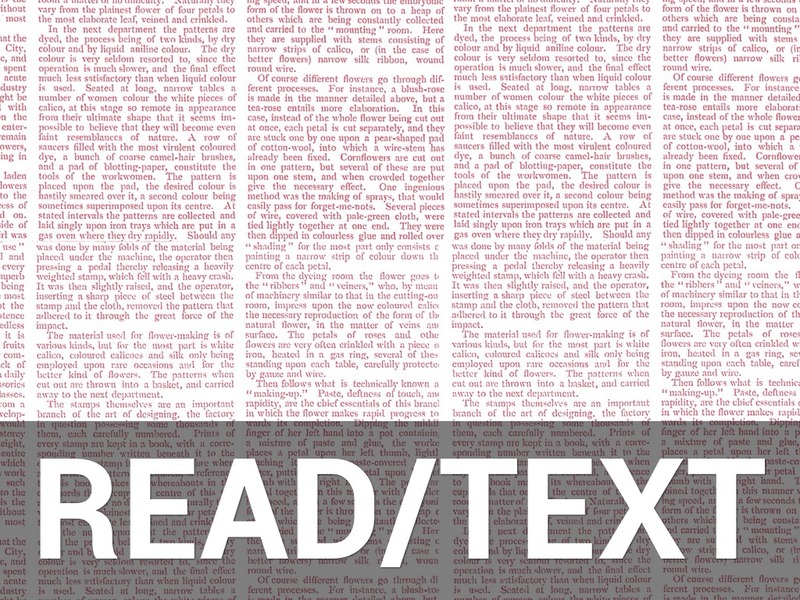 Other prominent words such as "read" and "text" reinforce what we heard earlier with the practice of reading text being the most annoying thing a presenter can do. When presenters create slides full of sentences and paragraphs of text, it's no wonder that they end up reading them to the audience. 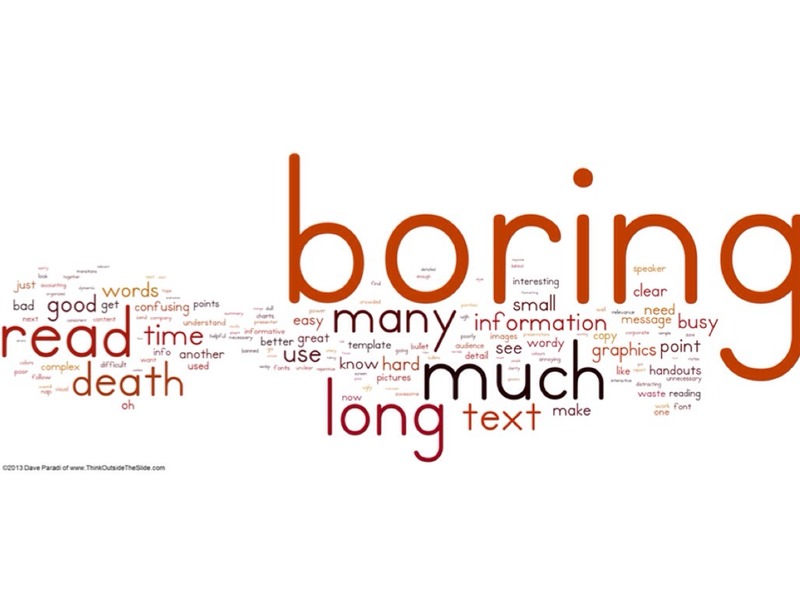 Many of the words that stand out in the word cloud are negative words, showing how PowerPoint presentations have gained a bad reputation. 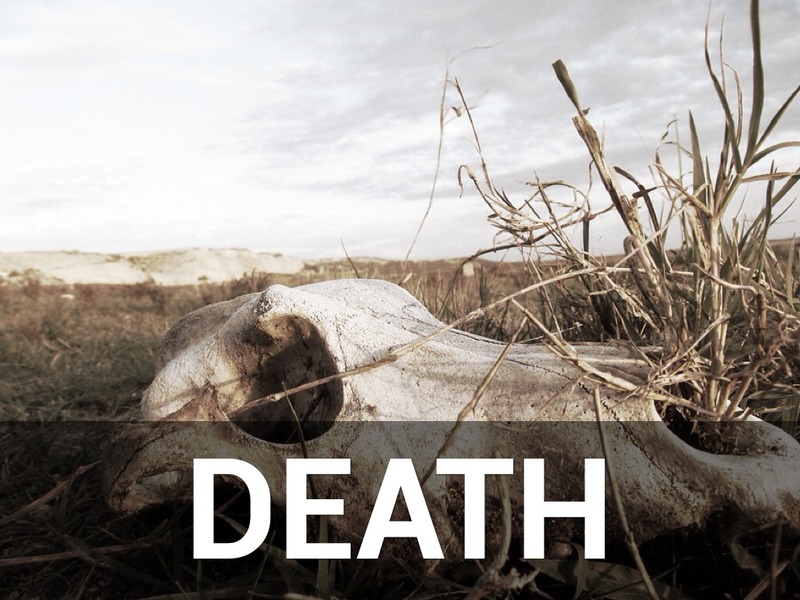 The word "death" is prominent and relates to the common term “Death by PowerPoint," although I am not aware of anyone actually passing away as a result of a poor presentation. 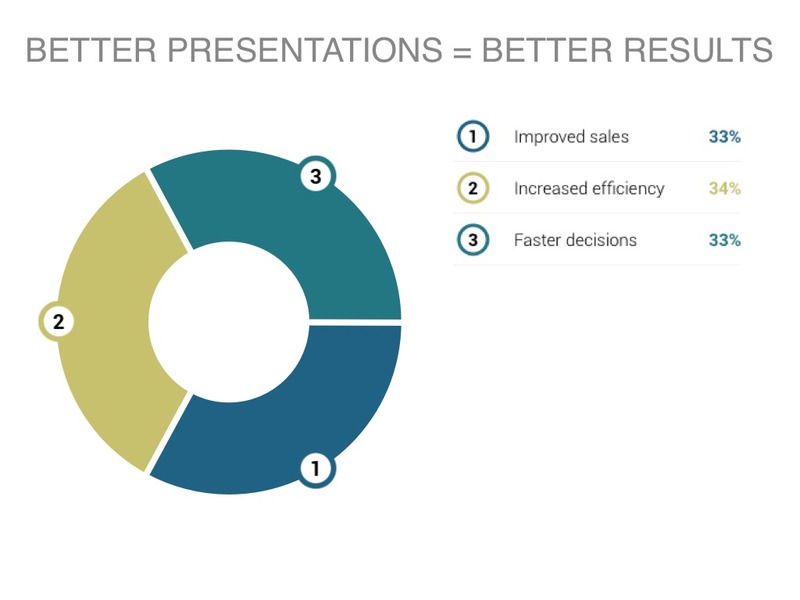 The direct impact of poor presentations for presenters is that they won’t make as many sales, they won’t get their projects approved, they won’t see productivity gains due to lack of understanding, and decisions will get delayed due to confusion. There are real costs to poor presentations, and organizations need to start recognizing the positive economic impact that education for presenters can have. Photo by | Tico| tmf photography. I`m back !!! 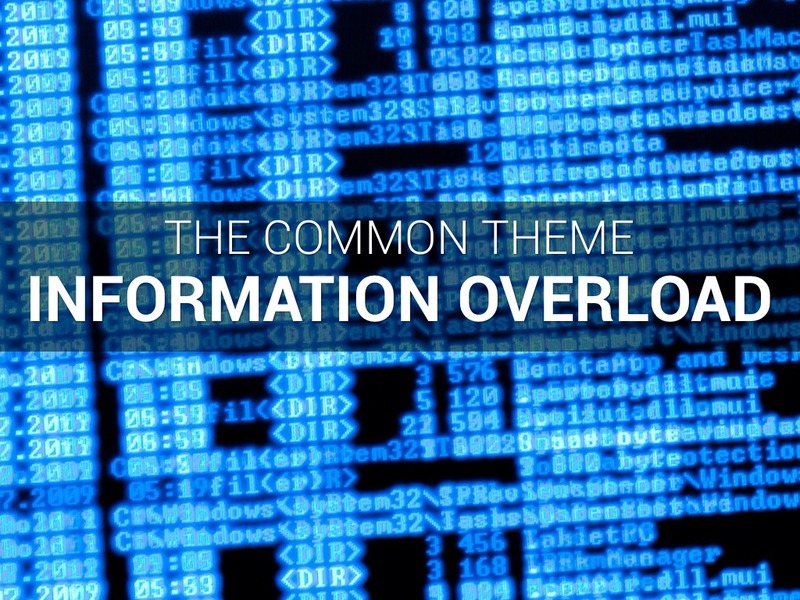 In my last survey, I identified that information overload was emerging as the biggest issue in presentations. This survey confirmed those findings. At least some presenters are making progress and delivering well planned, clear presentations. The fact that some presenters have learned how to create and deliver effective presentations actually makes it more difficult for those who haven’t learned yet. 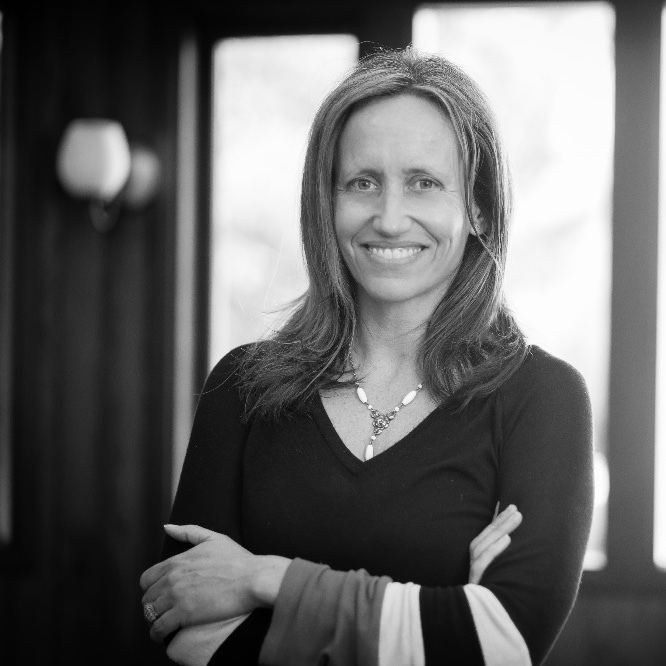 The bar is being raised in many organizations, even if it is only a few presenters who shine. The rest of the presenters will be expected to improve. 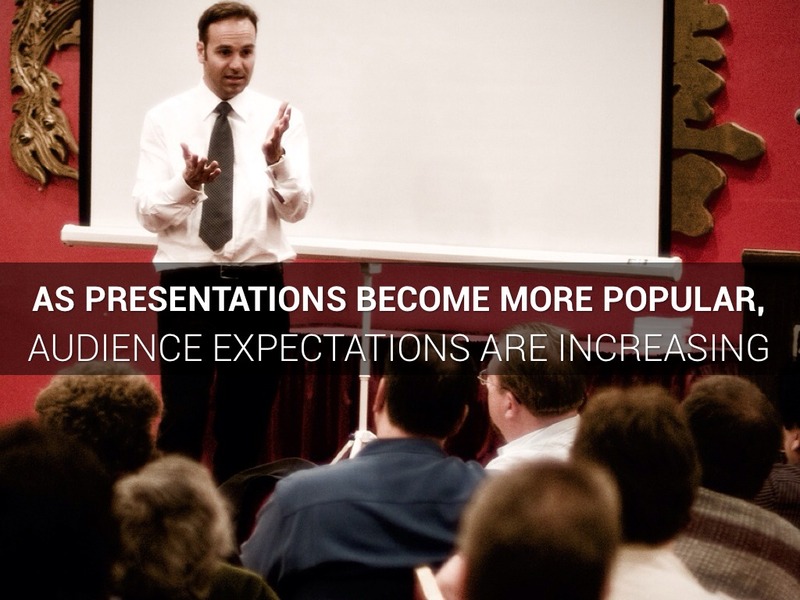 Poor presentations have gone on for so long and audiences are less tolerant of them. They have seen great presentations, either live or through conferences such as TED, and they have raised the bar on what they expect from all presenters. What passed for acceptable before will no longer be tolerated. There were 39 pages of comments about bad PowerPoint altogether, and four themes emerged. The first was around poor planning of the presentation. Many comments talked about the presentation not having a clear message, flow, or structure. This makes it hard to follow as an audience member. Respondents also commented that when presenters take a previous presentation and do not customize the content for this particular audience, it is annoying. Presenters need to step back from the slides at the start of their preparation and focus on what the message is and what the audience needs to hear. Only after they have created an outline of the content of their presentation should they think about what visuals may support their message. 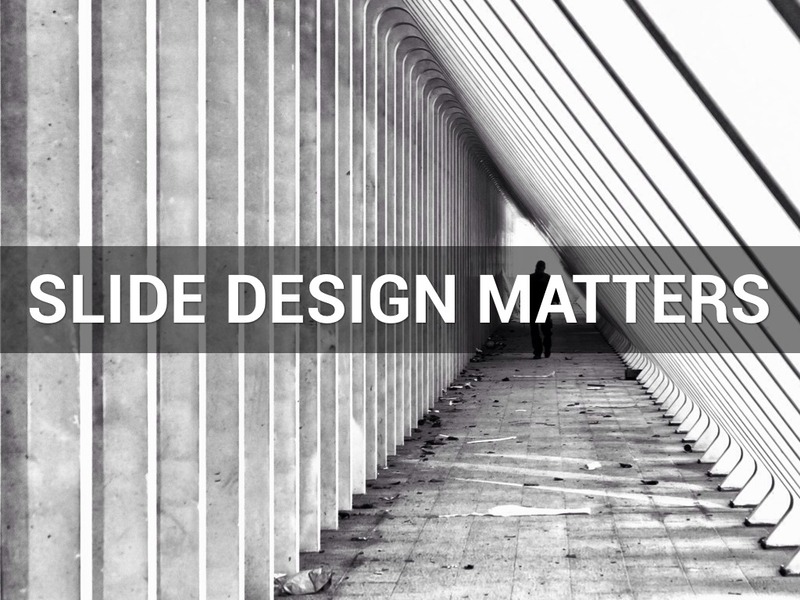 Another group of comments focused on slides being designed to serve two purposes. One, as an aid to a presentation, and two, as a record of what was said so others can review the presentation after and know what was communicated. The problem is when presenters focus on the second purpose and end up with what is really a document that is read to the audience. Presenters may not think that the audience notices or cares about the design of the slides, but the respondents to the survey certainly expressed how much they care. Poor selection of colors and fonts that make the slides hard to read were cited a number of times. Respondents also commented on formatting and layouts that were inconsistent from slide to slide. Anything that distracts the audience from the message is detrimental to the success of the presentation. By far the most comments were on presentations that were basically reports copied onto slides, with nothing but a wall of text greeting the audience each slide. If you have a report, use Word and create a written report. When presenters choose to use a visual, they don’t always choose wisely. 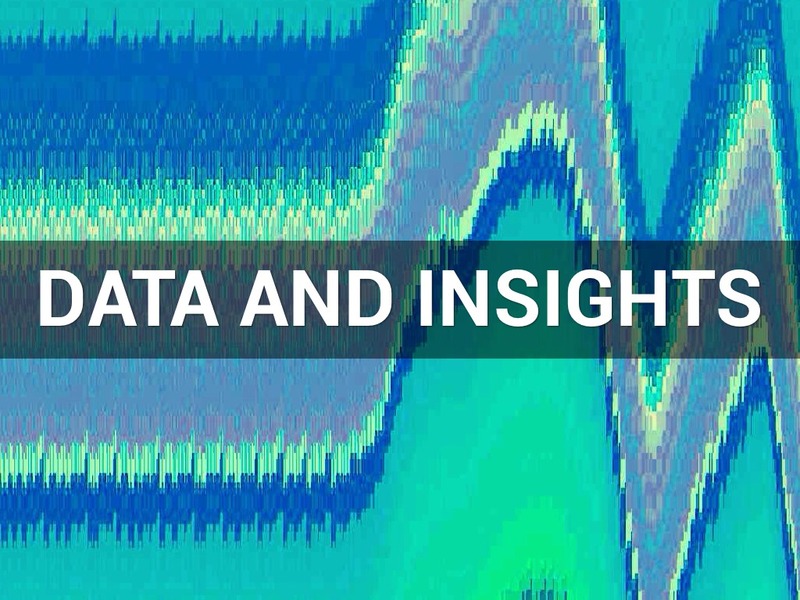 Spreadsheets were cited a number of times as a visual that is often misused. When the audience can’t tell what is on the slide, it does not help them understand your message. Other poor visual choices included overly complex graphics, poorly chosen images, and cheesy ClipArt. 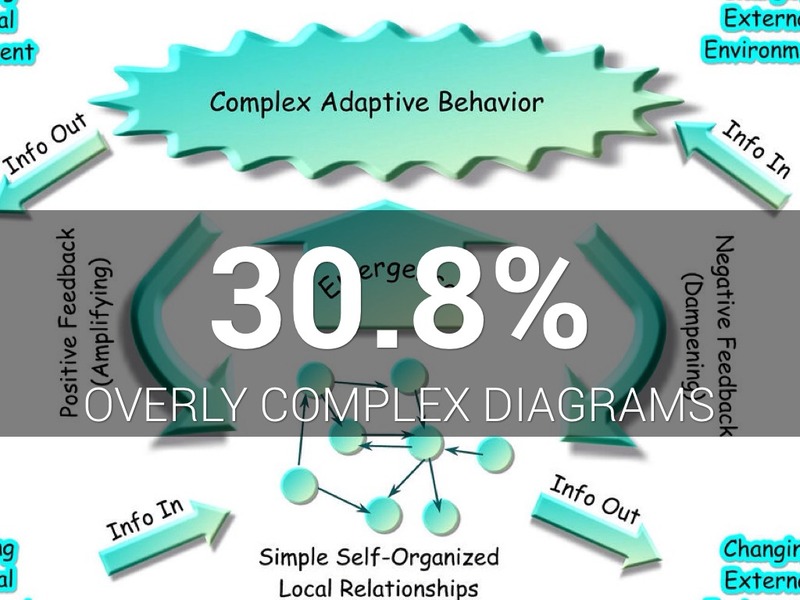 When the visual can’t be understood, it confuses the audience about your message. Respondents also commented on visuals and video clips that didn’t fit the message. It looked like the presenter chose them because they thought they were cool. If the visual doesn’t fit your point, don’t use it. 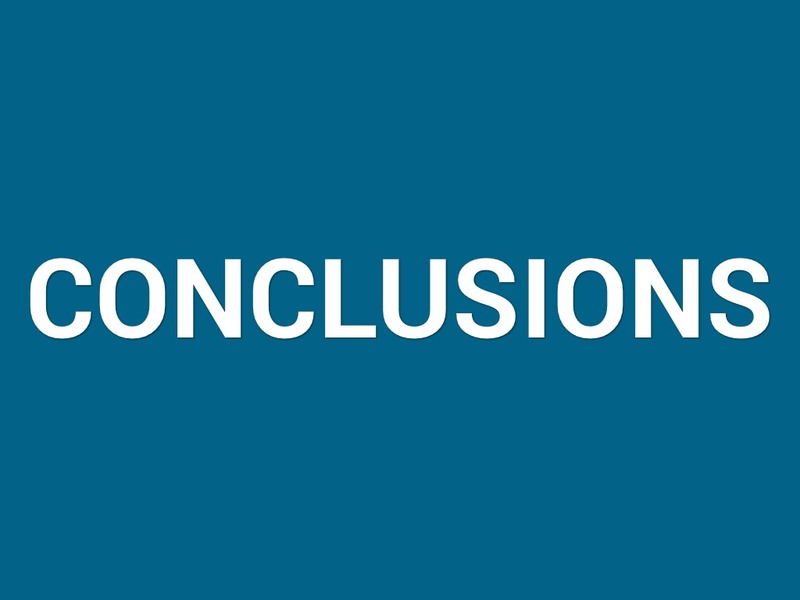 Animations also were commented on by a number of respondents. Audiences want presenters to use them to build the points and give context as they explain the slide. But the goofy animations distract and annoy the audience. 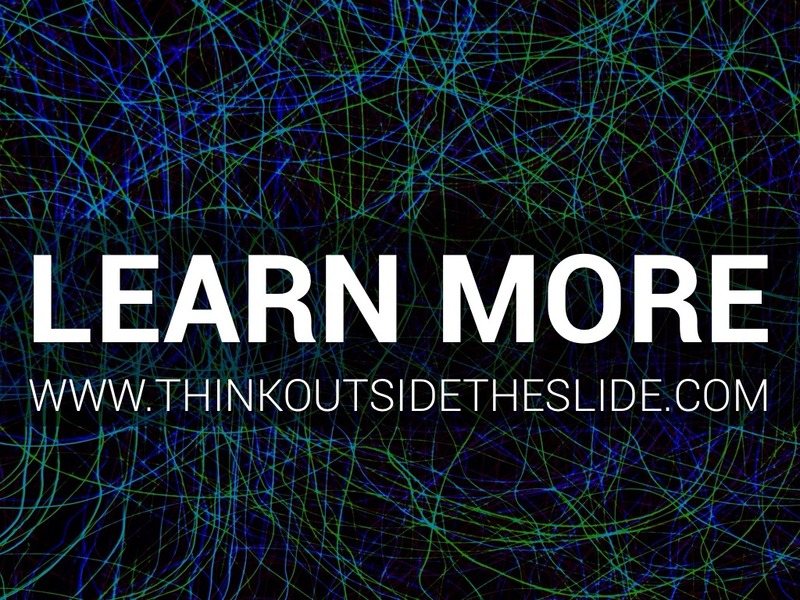 Again, it seems like some presenters are trying to make their slides look cool by using fancy animation effects. A final annoyance cited a number of times in the comments was errors on the slide, particularly spelling errors. When an audience notices an error on the slide, it hurts the presenter’s credibility and the audience starts to question the rest of the presentation content. When presenters deliver the presentation, they aren’t doing as good a job as they could, according to survey comments . Too many presenters are reading the slides, as we saw in the list of top annoyances, but many also face the screen while doing so, disconnecting themselves from the audience. A number of respondents said that if the presenter is just going to read the slides, e-mail the file as a report and everyone can read it themselves. It appears that a number of presenters also are not prepared to present the material in their presentation. Comments included: when what the presenters says doesn’t match the content of the slide, and presenters who skip through slides they don’t want to discuss because the slides came from someone else. 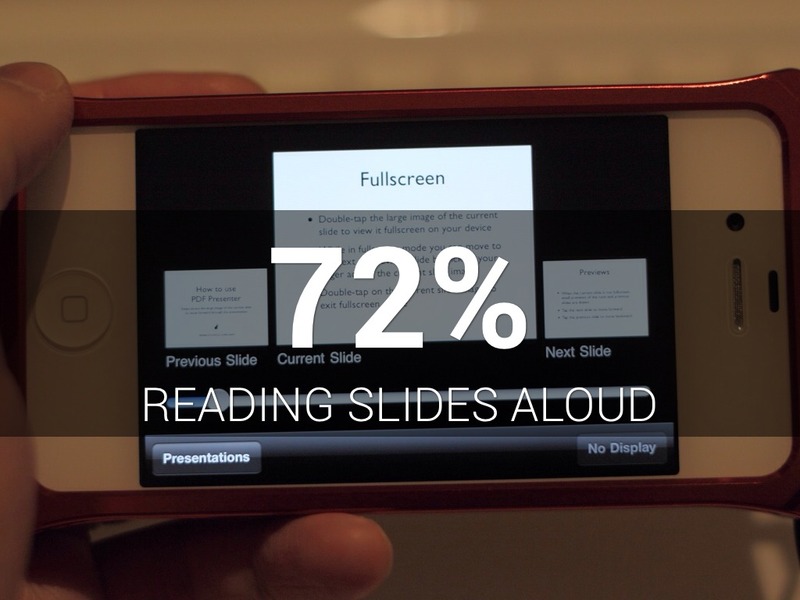 Presenters need to edit their presentation and rehearse with their slides to make sure the delivery will be smooth and consistent. 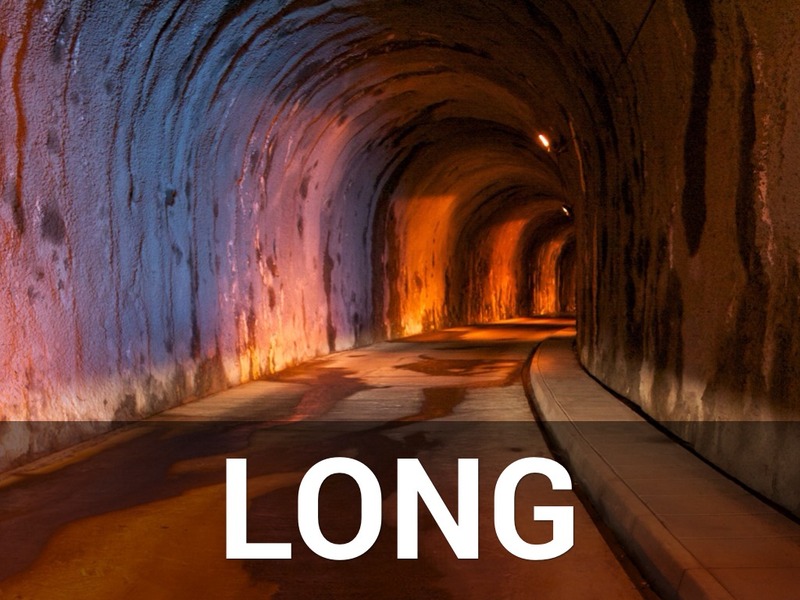 Feel free to go to a black slide if there isn’t an appropriate visual for what you want to say. A number of comments were made about the speaking skills of presenters. Filler words, not knowing where to stand, inappropriate language, and other basic speaking skills appeared in the comments. If you are not an experienced presenter, get some training and experience. Take a course, join Toastmasters, do whatever you need to do to be more comfortable at the front of the room. 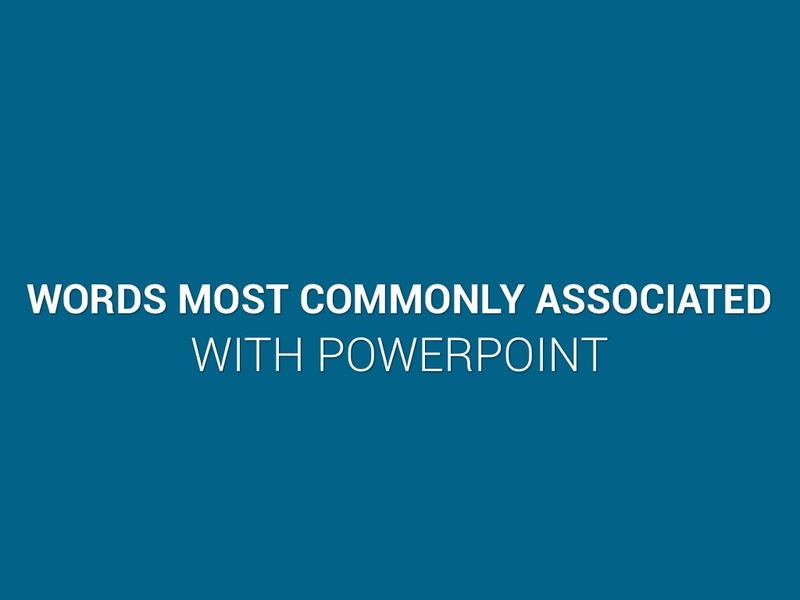 Finally, audiences want presenters to know how to use PowerPoint when presenting. Problems with setting up the presentations, running embedded videos, using presentation mode instead of edit mode to present, and other software skills were included in the comments. You don’t need to be the world’s expert on every aspect of the software, but presenters need to know how to use the tool competently. 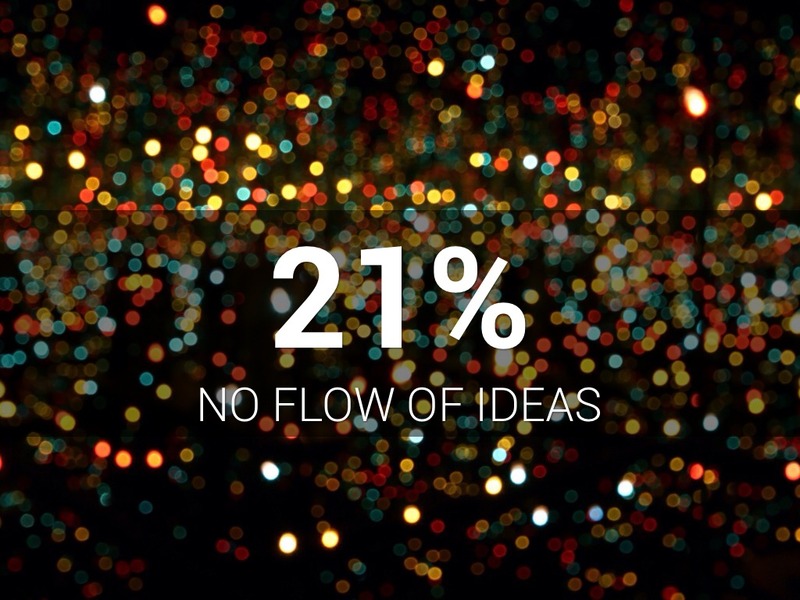 It is clear that presentations are becoming more popular as a vehicle for communicating ideas. With this increased emphasis, the expectations of the audience have increased. 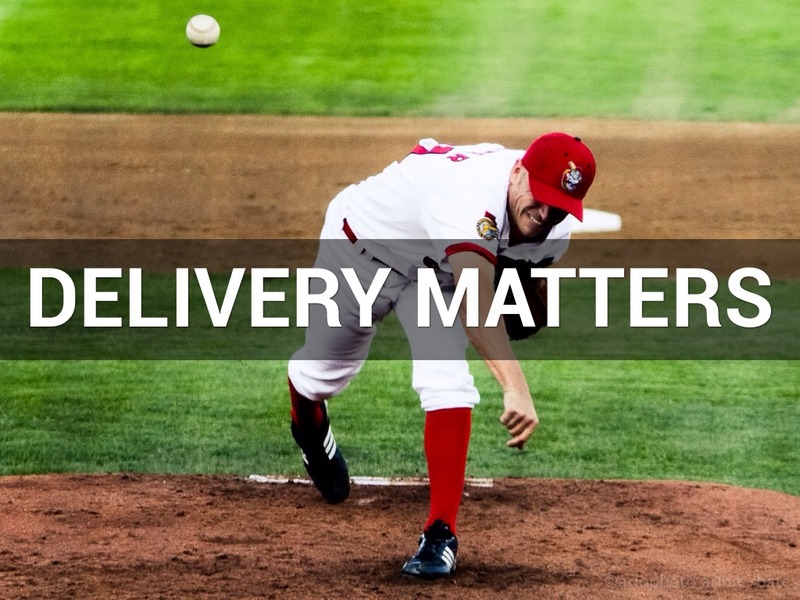 They are no longer satisfied with mediocre slides and poor delivery. Presenters need to improve their skills in planning their message, creating slides that support that message, and delivering those slides effectively. The result will be improved sales, increased efficiency, and faster decisions.